My friends and I decided to kick off our summer right by having a spa day! 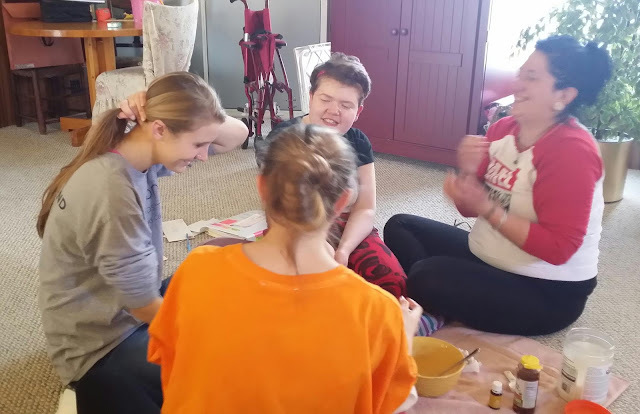 We made DIY facial scrubs, skin moisturizer, painted our nails, did our hair, and made pizza of course! We had so much fun! My friend Sierra was afraid to do the facial scrub while my friend Emily was singing and burning our pizza. 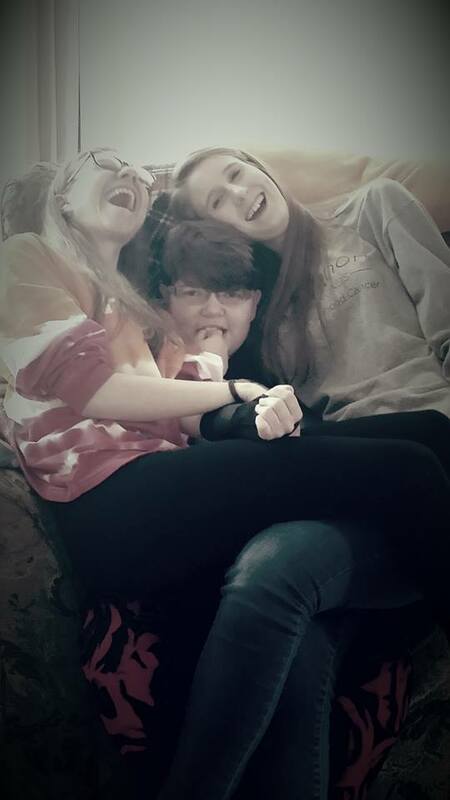 But I couldn't ask for better friends. 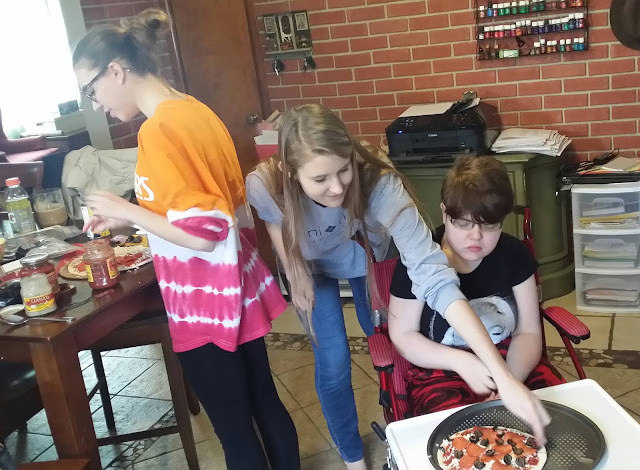 Making Pizza with my Besties!